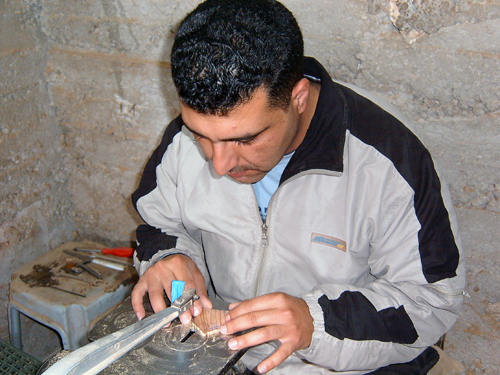 As West Bank artisan shape and mold olive wood, they know each unique items means more than money earned. Carved by their hands, each product is inspired. And for these artisans, creating their art is not just a matter of shaping a piece of olive wood, it’s a powerful testimony of hope delivered from one generation to another for more than 2,000 years.